A captivating exploration of the powers coursing through the Universe and each of us. This immersive program contains eleven 45-minute episodes for a total of 9 hours of amazing insights that will forever change how you think about being human. 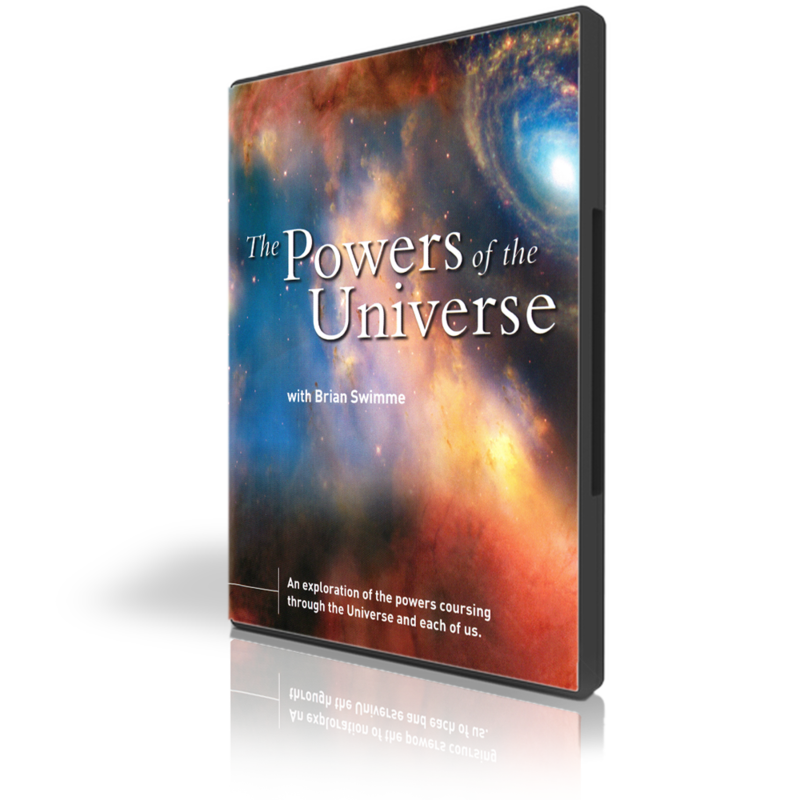 In The Powers of the Universe, Dr. Brian Thomas Swimme takes you on a fascinating journey into the powers that have been active since the beginning of time and are available to you. Don't miss this extraordinary exploration into the vast Universe, its powers and how they relate to each of us. Individual episodes are available in Web Streaming format only. The farther backward you can look, the farther forward you are likely to see. Someday after we have mastered the winds, the waves, the tides, and gravity, we shall harness … the energies of love. Then for the second time in the history of the world, man will have discovered fire. The most beautiful thing we can experience is the mystical. It is the source of all true art and science.